Are there other grounding and centering videos? Do any of our fellow yogis have experience with food, herbs, etc. for grounding, centering and mental clarity? Thank you all for any ideas. Crocodile pose with a blanket under my belly. Yoga for Anxiety is a great video to do as well. Yoga off the Wall is a fabulously grounding yoga video. It has been mentioned, but I thought I would link to it for you here. Speaking of Feet, remember the Connective Tissue Videos and the Connective Tissue video for your Feet. Also the Toes Class from the Head, Shoulders, Knees and Toes Series. 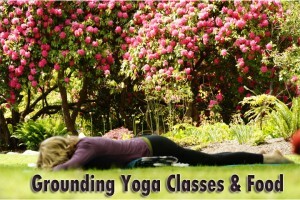 The Monday Root Chakra Class from the Chakra Series is also very grounding. The Annamaya Kosha video from our Kosha series is another great choic. 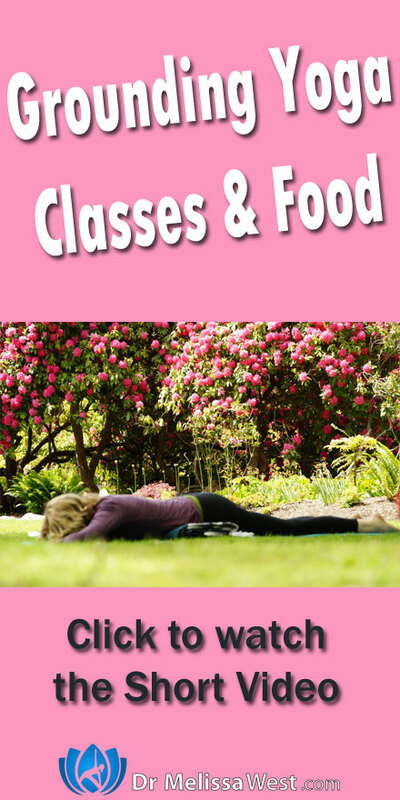 She is creating recipes for Namaste Yoga and would be happy to put something together for you. That being said, root vegetables are very grounding: Think carrots, daikon, parsnip, celery root, yam, cassava, ginger root (also warming) onions.